Celebrity Nail stylist in the industry for over 2o years . Her body of work can be seen on pages of national magazines, celebrities and ad campaigns. Known as the quiet storm, because she tends to keep quiet about who and what she is working on. 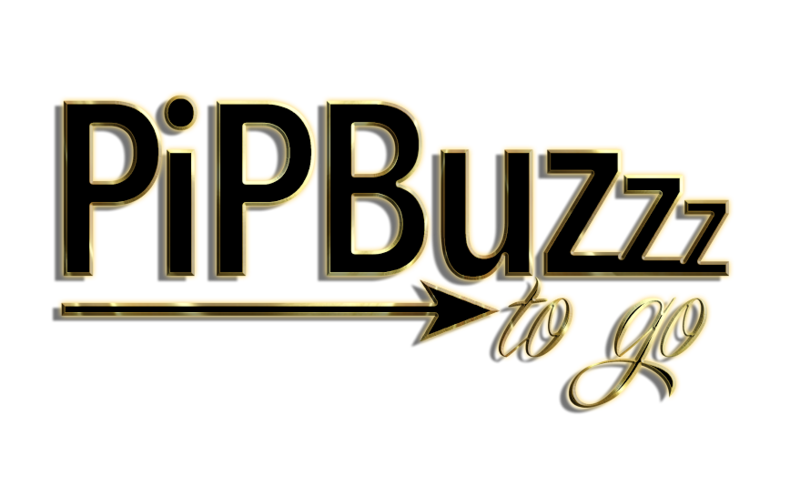 This blog gives you a glimpse of who Pipbuzzz is, her talent, knowledge and love for the art of nails. She is partner in a mobile grooming business, The MadiSun Effect where she can practice her business side of the nail business. Join her in conversations of nails, beauty, fashion and anything under the Sun.